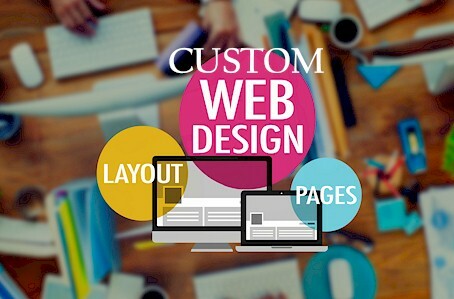 of a customized websites is that they will represent the unique abilities of your company's personality. and a local florist retail store. We DO NOT use templates at all, everything is customized just for you. often get lost quickly, and thus close the website within 1 minute after opening it. found because they are easily viewing it, and finally they then remember seeing it hours and days later. Graphic images are the key, and we really in force providing high resolution pictures for you for your business. company in the future. This is where our Web Designers and Custom Artist come into play. We are a full service Website Design and Development Company. 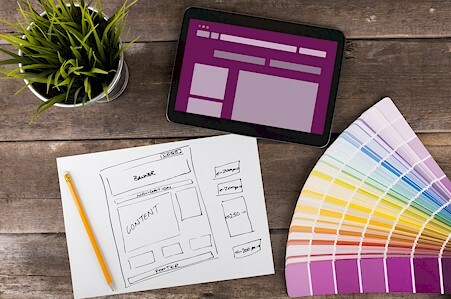 We offer much more than basic Web Designs. customer email database, plus social media, all to keep your advertizing active in all aspects. 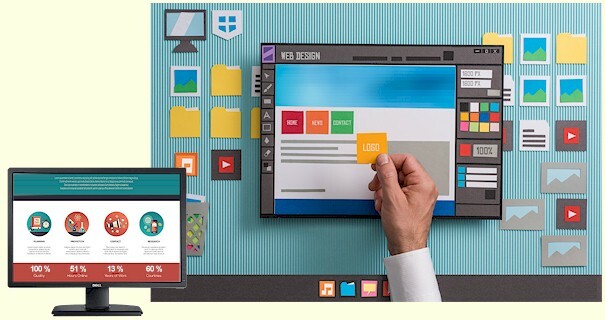 the technical patterns to create a highly functional website for business, corporate sales, and all types of marketing. 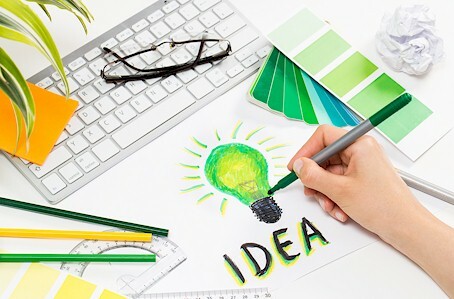 Your website will convey a unique, professional and attractive image that your visitors will always associate with your company, and thus always remember. And in today's changing times, we always want to stay up to date with current website standards and browser compatibilities. Everything is based on the marketing of your company.